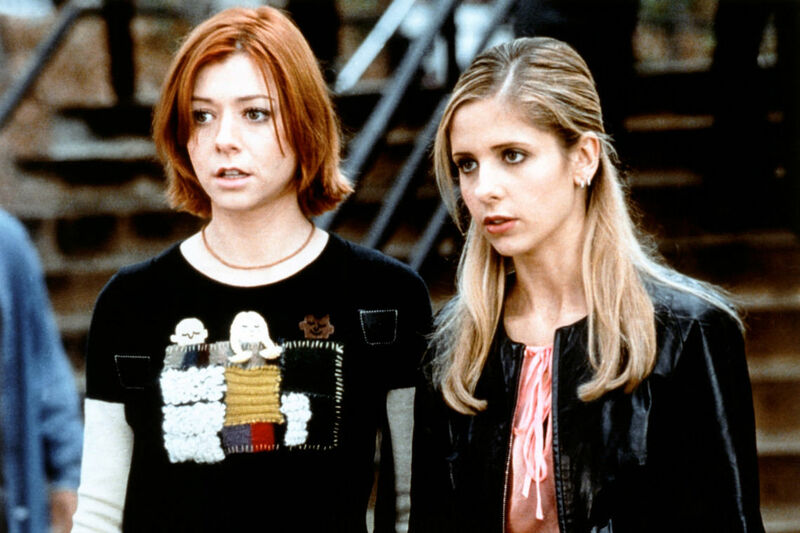 Let’s face it, every TV show has some sort of plot hole or inconsistency. Some of them are so minor and hard to detect that you really have to watch closely and pay attention to spot them, whereas others are so obvious you wonder how they ever made it into the show. Here’s a small selection of some of the many inconsistencies in some hugely popular TV shows – how many did you know about? Can vampires breathe or not? That’s one of the biggest inconsistencies in this show. In the first series, Angel claims he’s unable to resuscitate Buffy because he has no breath. In a later episode, we see vampire breath in the cold. We also see Buffy choking vampires and even Spike being tortured by having his head held underwater. 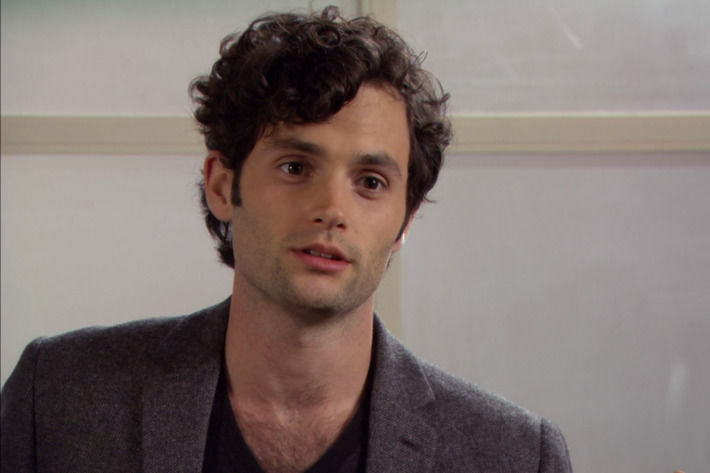 The revelation that Dan Humphrey was the mysterious ‘Gossip Girl’ who had been spreading rumours and messing about with various people’s lives raised a whole lot of questions, namely because there were a few scenes in the show that should have meant he couldn’t have been Gossip Girl at all. There was one scene when he was alone reading what Gossip Girl posted online and acted all shocked, even though he shouldn’t have been shocked as he’d supposedly posted it himself. There were also various points when Gossip Girl was doing things and Dan clearly couldn’t have been Gossip Girl because he was shown to be doing different things at the same time. A show about time travel is always going to have a larger number of inconsistencies to it. One of the biggest ongoing ones has to do with the titular character’s age. In the 2005 series, the first of the relaunched series, the Ninth Doctor states he’s 900. But in a previous episode, the Seventh Doctor stated he was 953. 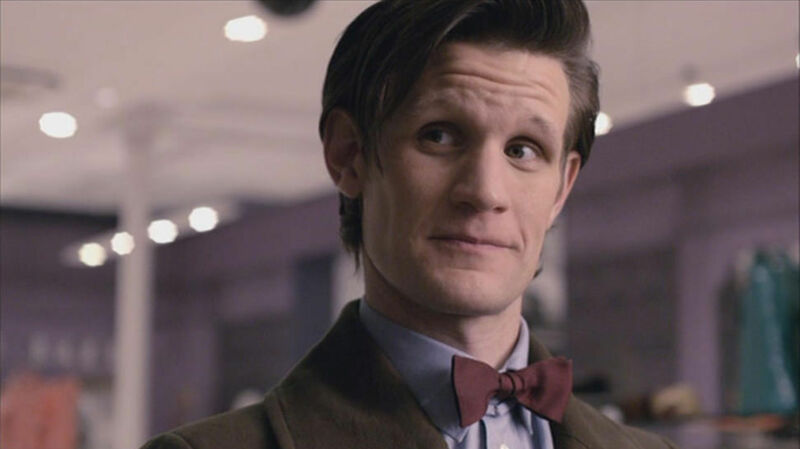 The Eleventh Doctor also puts his age at around, only to make matters even more confusing. Arizona has her leg amputated, yet in later episodes it appears the writers have forgotten this, as she’s shown to have what seem to be two perfectly normal-looking legs. They even have her crawling and kneeling at bedsides! As widely celebrated as it is, Friends is no stranger to the plot hole. In fact, it’s riddled with them! There’s the fact that Ross mentions being 29 in series 3, 4 and 5 despite all three of those series covering different years. Then there’s Ross’ birthday changing from December to October. 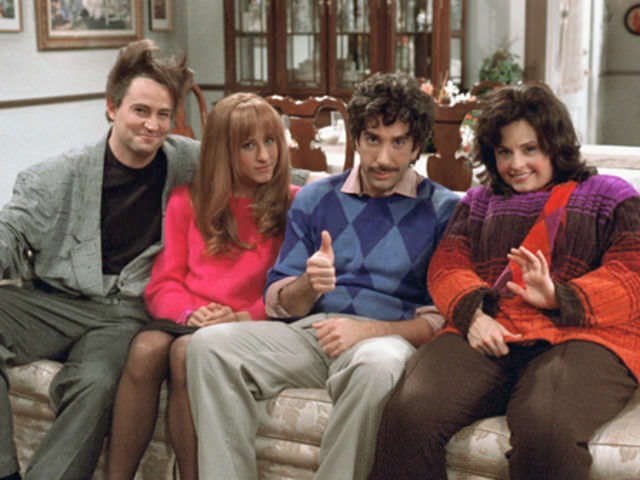 The ages of the six friends are also wildly inconsistent. A series 7 episode tells us Rachel’s the last one of the group to turn 30, whereas a series 1 episode has Joey as the youngest. Another one is that we’re shown Rachel and Chandler ‘meeting for the first time’ three different times! An ongoing inconsistency with this show has to do with timelines. The show aired for eight seasons from 1998 to 2006 and covered the lives of six teenage friends from 1976 to 1979. The problem is that during the show, there would often be more than one Christmas episode per year – for example, we see two different Christmases that are both meant to happen in 1978. One of the show’s long-running gags concerns the apartment building’s broken elevator. In the first series, Leonard mentions to the others that it’s been broken for two years and no one seems to know how it ended up breaking down. Conversely in the third series, we find out that Leonard actually broke the elevator while conducting an experiment seven years ago, which all the others were there to witness. 13 Video Games To Look Forward to in 2016 – With Gameplay Footage! He's brushing shoulders with everybody from David Beckham to Kim Kardashian and Deadpool, so he seems to be doing pretty well for himself. This guy became best friends with celebrities through the power of Photoshop.